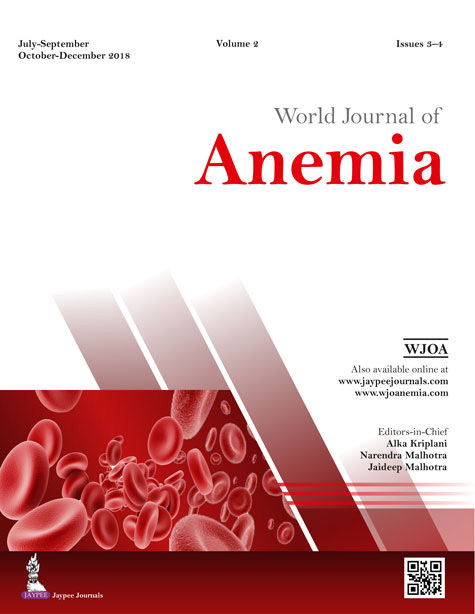 The World Journal of Anemia is a peer-reviewed journal available in print and online. This journal has an editorial board comprising of experts from India and other parts of the world. 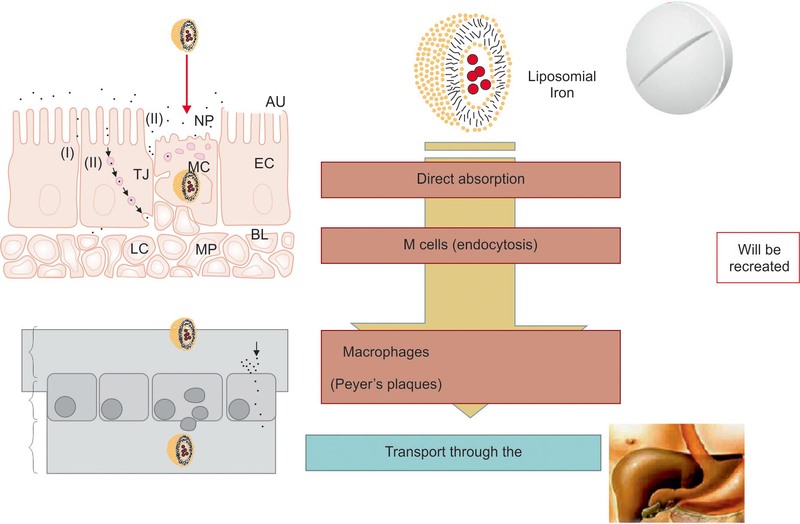 The aim of the Read More..